jonsjanssens.com | I like to start, build and change things. I like to start, build and change things. My name is Jons. I’m a product guy on the business side of technology. Product development is my tool to drive growth at tech companies. Currently I’m trying to figure out the future of retail at Ace & Tate. An eyewear brand that is all about empowering people to gain a new perspective. Here are some of the things I worked on. 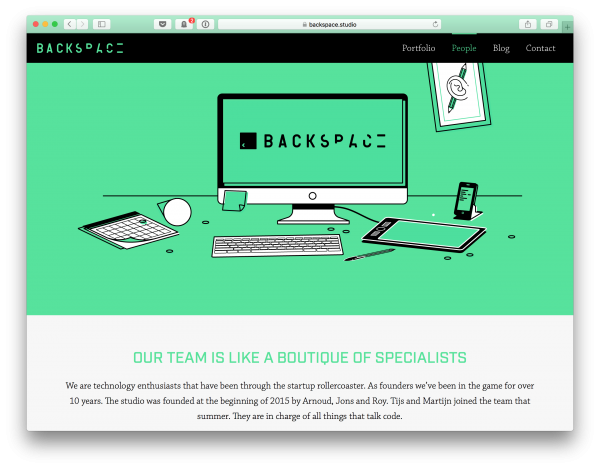 Backspace is a startup studio driven by technology. Our team builds tech companies to create positive impact. 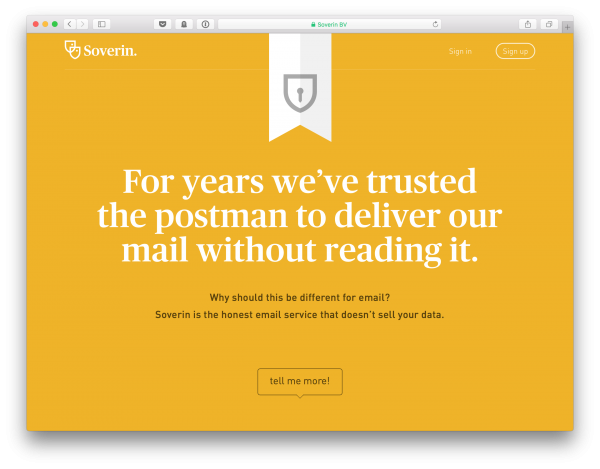 Soverin is email you pay for. An honest email service that doesn’t sell your data. Switch from ‘free’ to freedom. 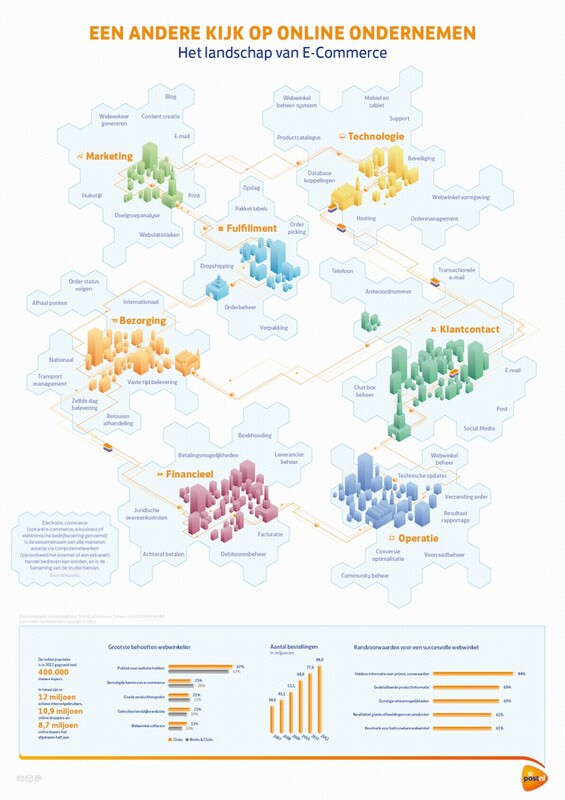 An infographic of the elements in online retail. We visualised all the things you need to keep in mind when running a store on the web. 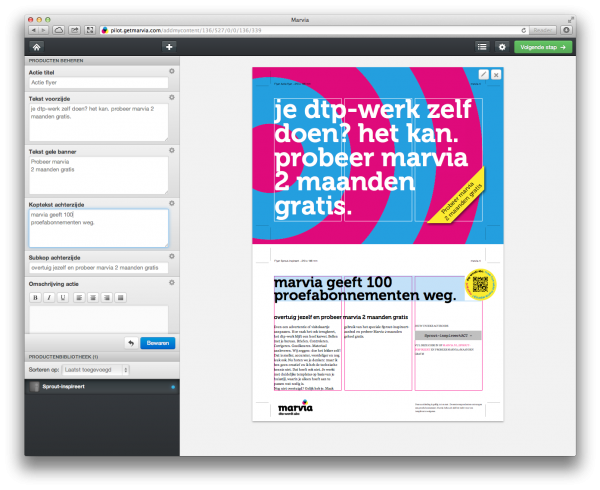 Marvia is a CMS for print. We are in the business of printmarketing. Just like WordPress does for websites or Mailchimp for email, we do for print. Marvia helps you create a high res PDF fast and easy. You can only the content of your print lay out, but not the design format.